In Progeny consultation and report you will get following details: What is the strength of your horoscope in terms of progeny and child issue. Are there any complications in conceiving and promises of child in horoscope. Will it be delay? Or if any issues then reason behind that and best possible remedies for the solution. When your birth chart is showing? Will it be normal or cesarean? 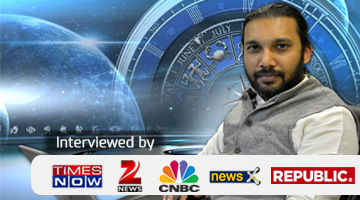 Get all of your questions answer by famous celebrity Astrologer Swami Gagan about the Progeny and Childless issue, book an appointment via given button and get consultation.